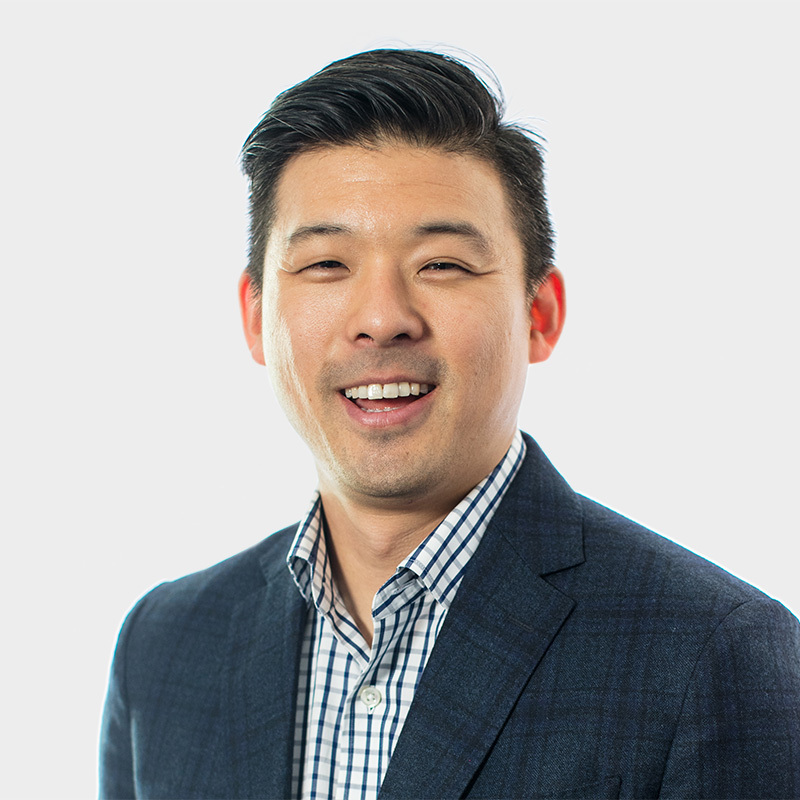 Richard joined Polaris in 2018 as the assistant fund controller out of our San Francisco office. Prior to Polaris, Richard held various accounting and fund administrator positions at Vector Capital, Nipun Capital, Angel Island Capital, and Citco Services. Richard graduated from California Polytechnic State University with a Bachelor of Science Degree in Economics. He and his wife recently welcomed their first child.